Christmas is the most beautiful time of the year. Time of year when people get ready for celebrating Christmas. There’s no wrong way to celebrate the holiday. 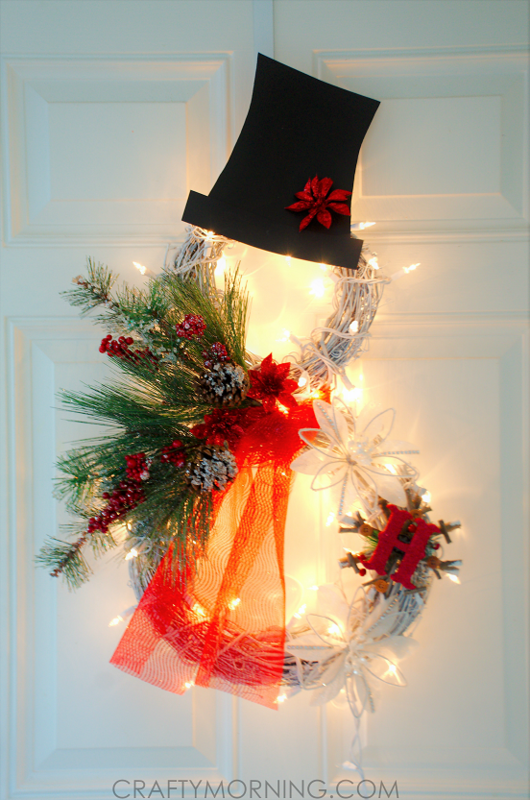 You’re decorating your home with Christmas lights or famous holiday decorations- wreath. 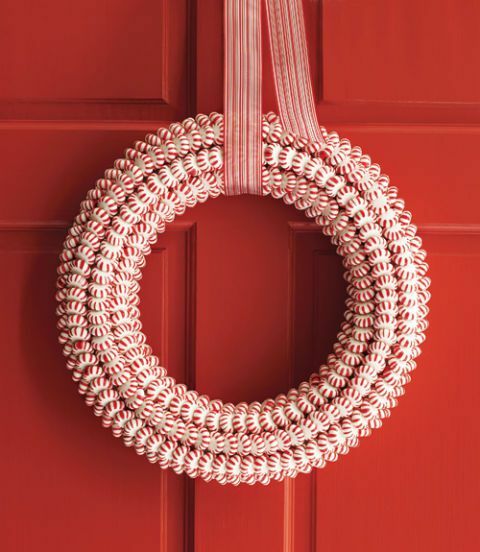 For a stunning effect, you can make homemade wreaths, which are some of the holiday season’s accessories. Holiday is the perfect opportunity to spend quality time with your family and friends. Try to make a wreath using the magnolia leaves. Magnolia wreath looks beautiful, especially considering it is free. Take a look! 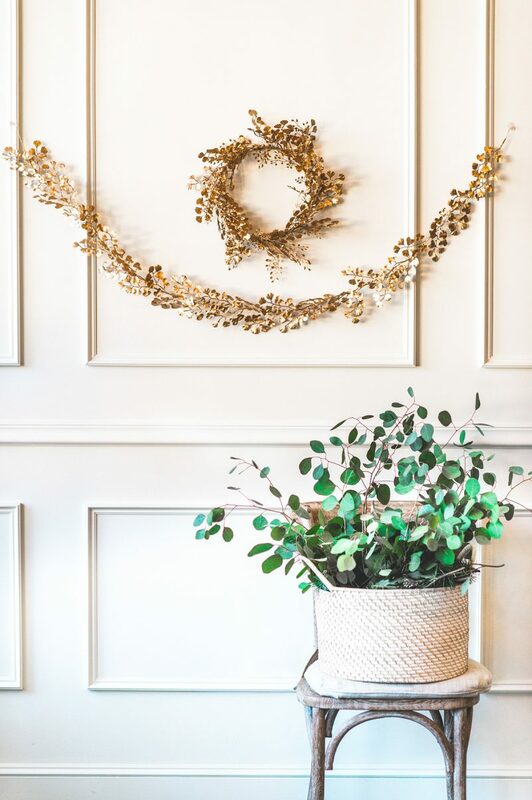 A golden wreath is formed by the tiny faux leaves and gold spray paint. If you love botanical elements into your home I think you’ll love the result. Read more here. If you love the coziness and warmth that Christmas time brings, now is the perfect time to start preparing for that beautiful time of the year. 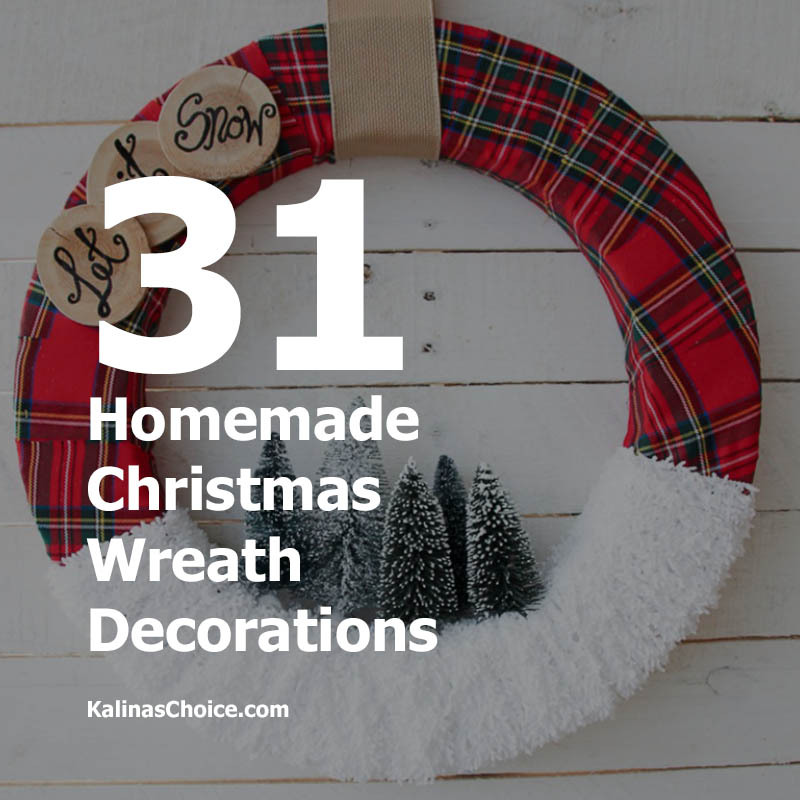 Create a new one Christmas wreaths for your home. Include your family! Take a look. 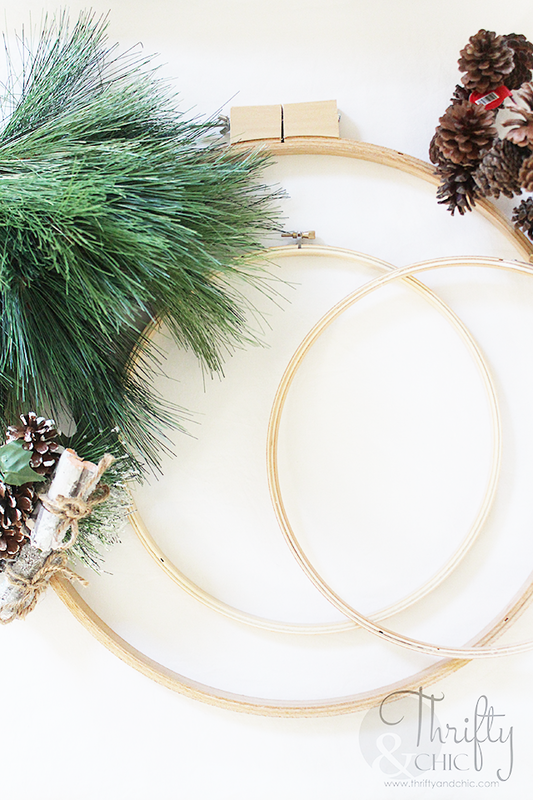 Making your own natural wreath is an inexpensive way to add to your outdoor Christmas feelings. For the wreath, you will need a few Christmas wreath supplies. 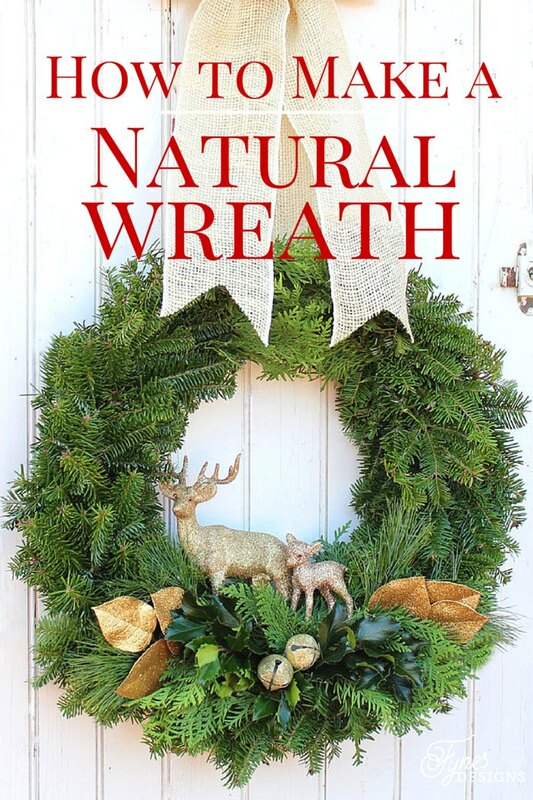 How to make a traditional Christmas Wreath read here. To get into the Christmas spirit decide to make new Christmas Wreath for your door decoration or in case you’re looking to dress up your fireplace, entryway. Click here for the tutorial. We all love a white Christmas. 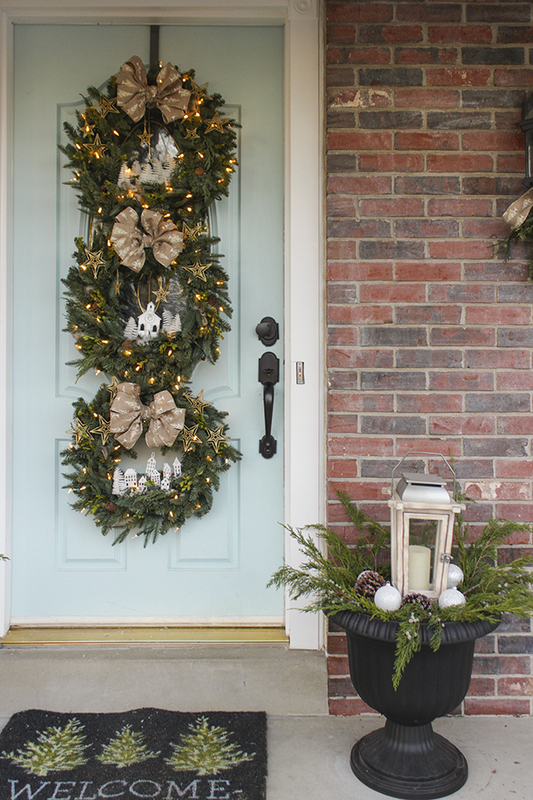 For your Christmas decor, try focusing on a creating a cozy and white element on your wreath. Get the tutorial! 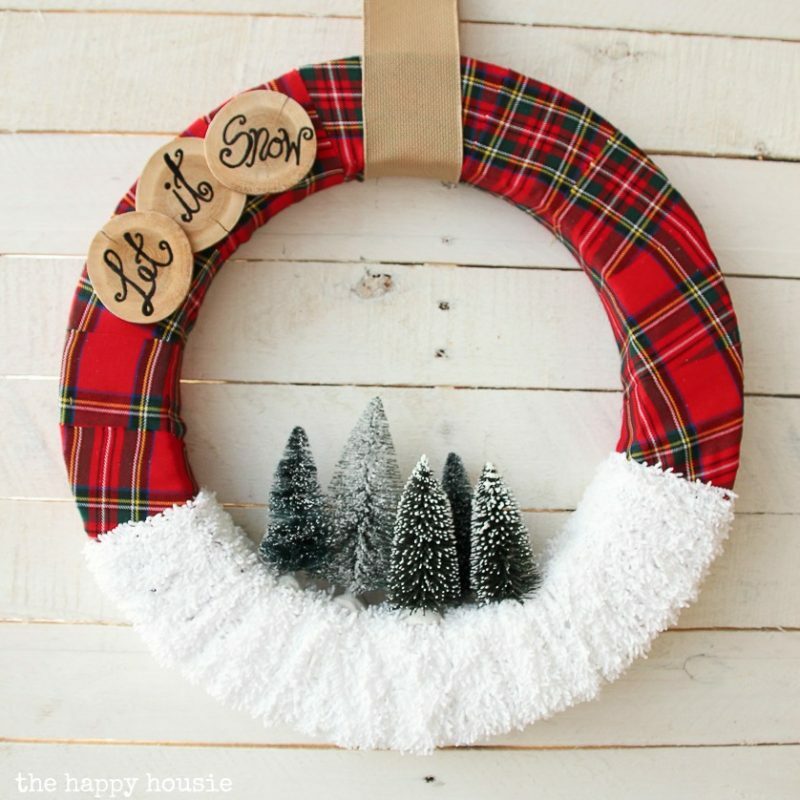 Absolutely adorable Christmas wreath idea to make this year with your little ones. Looks great during the day and lighted at night. Everybody will enjoy! Materials and Instructions are here. 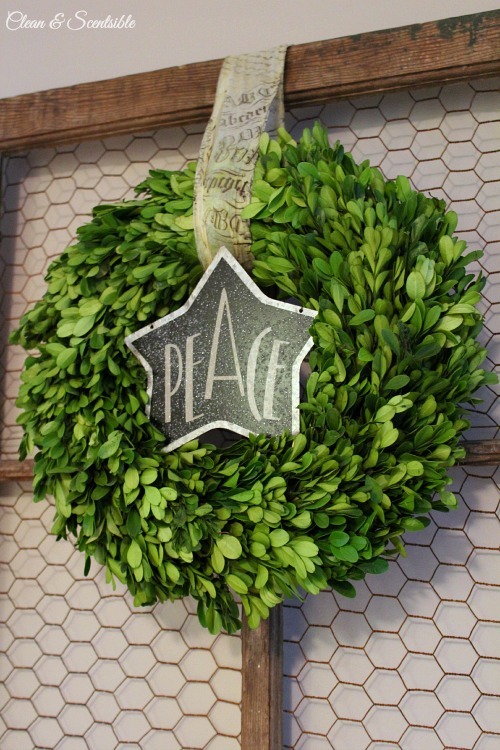 Make big one wreath decoration for rest of your holiday! You don’t need much time. It’s simple and easy to make. Supplies and Directions are here. You can see how easy it would be to customize your own with few different ways. 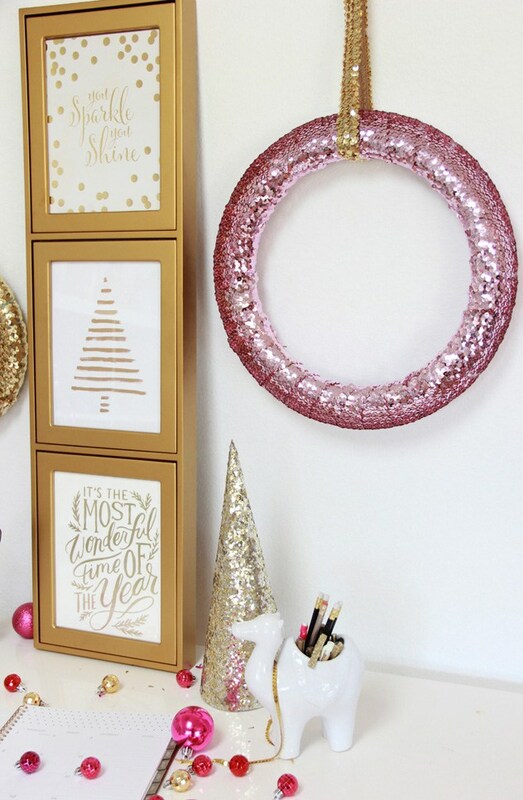 It looks fabulous during the Christmas Season and for New Years, pretty much in every corner of your home. 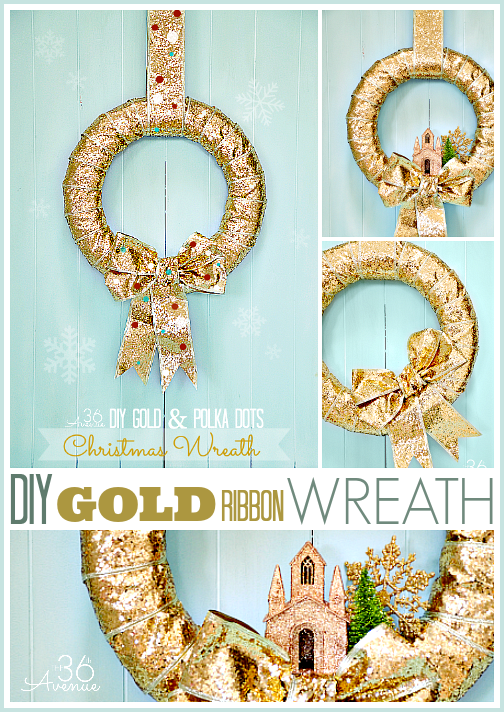 Take a look for Christmas Wreath Tutorial. 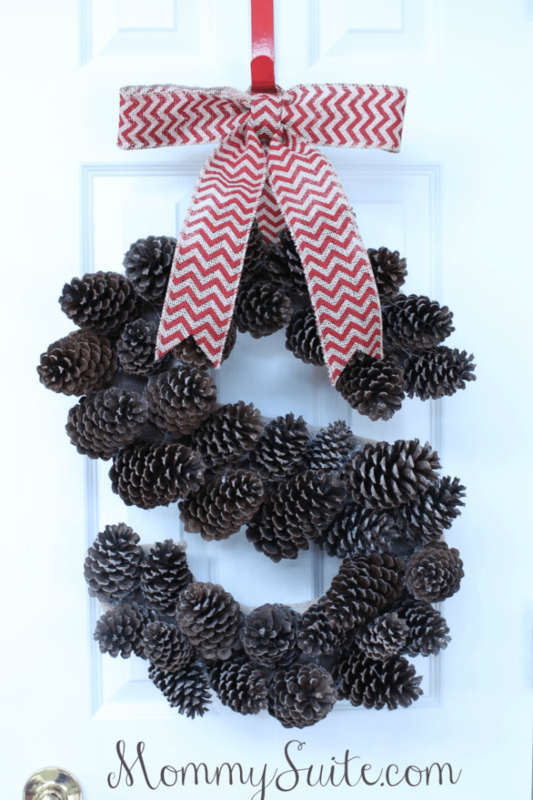 This cute pinecone wreath is very easy to make. All of the supplies you can find outside. Everything that you need check here in a tutorial. Good idea how to use lights that have burned out. You don’t have much time just some material that you already have at your home. Check here for Instructions! 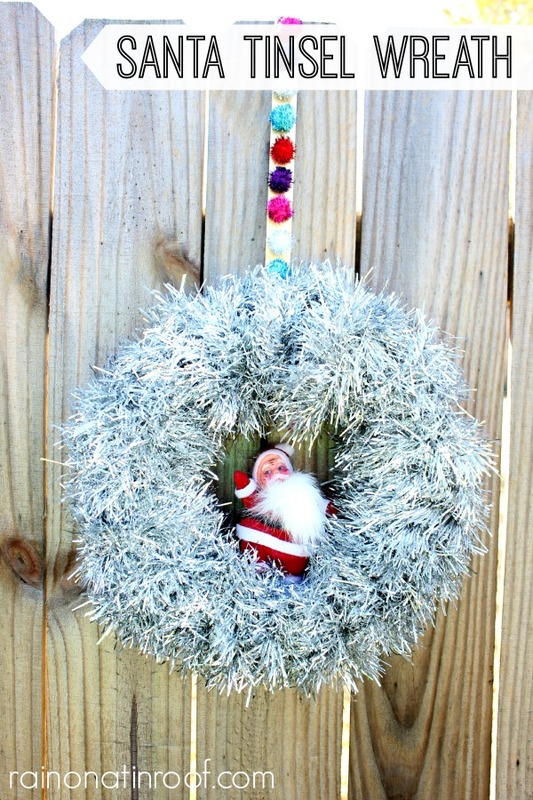 Make easy and cool Christmas Wreath with lots and lots and lots of tinsel. How to make this beautiful showpiece read here. 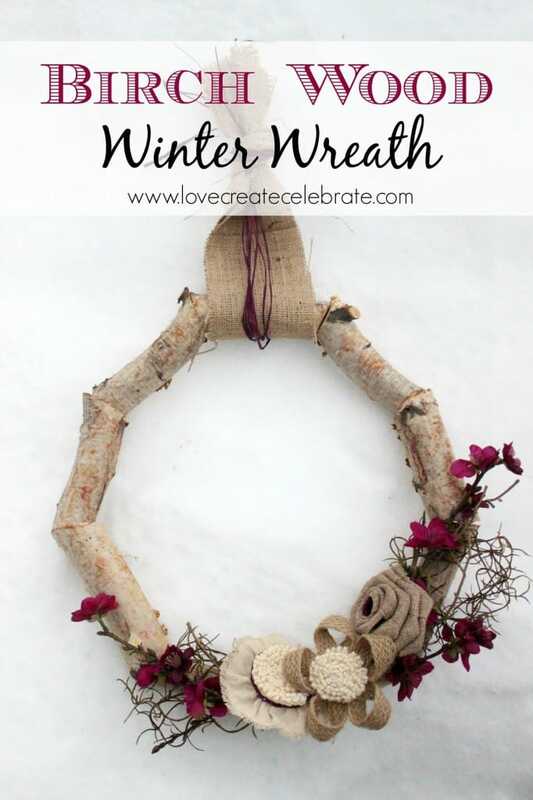 Make a new wreath that you can use it whole winter time not just for Christmas time. 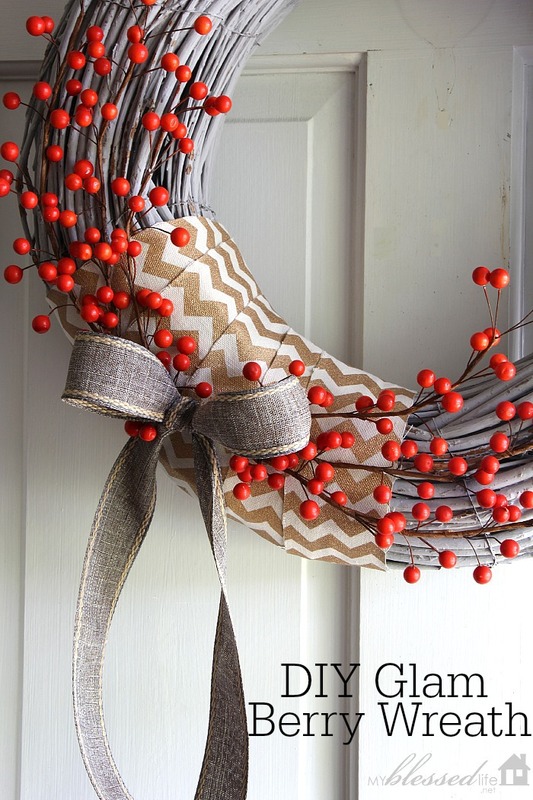 How to make a birch wood winter wreath for your door read here. Make extra-special decorations with a sweet seasonal favorite peppermint candy. Something totally different but very cute. Look here for directions! The scarf is still usable! 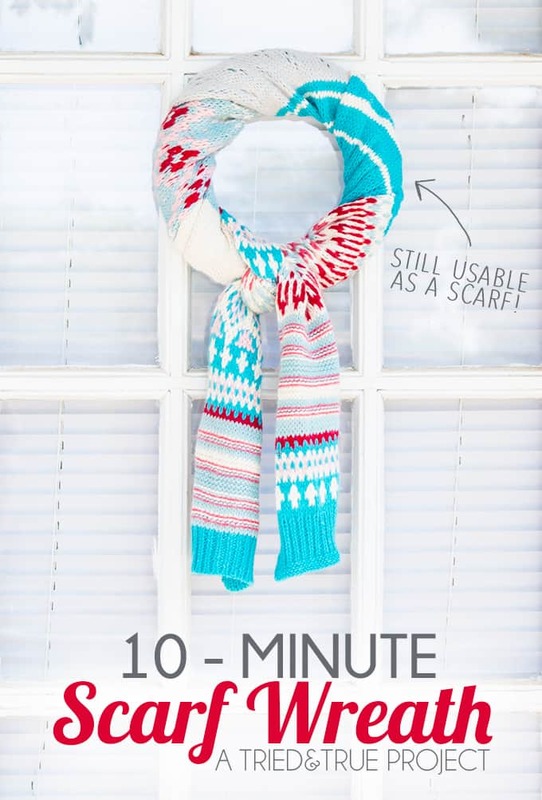 All you need is little time, wreath frame and colorful scarf. Most unique and easy to make that you almost don’t need instructions! Check here. Completely adorable and cozy decoration for Winter time. Hang them with care! 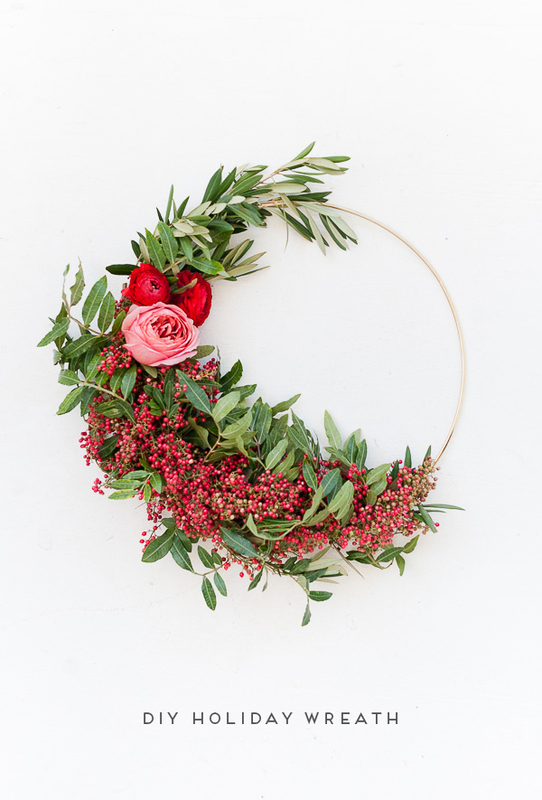 All that you need for this easy to make wreath are here in a tutorial. 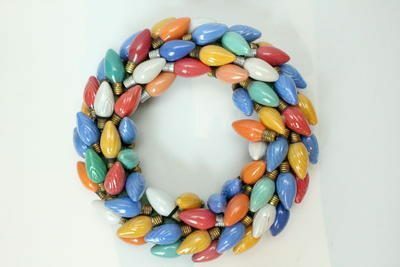 This modern wreath can be an impressive addition to your Christmas dinner. 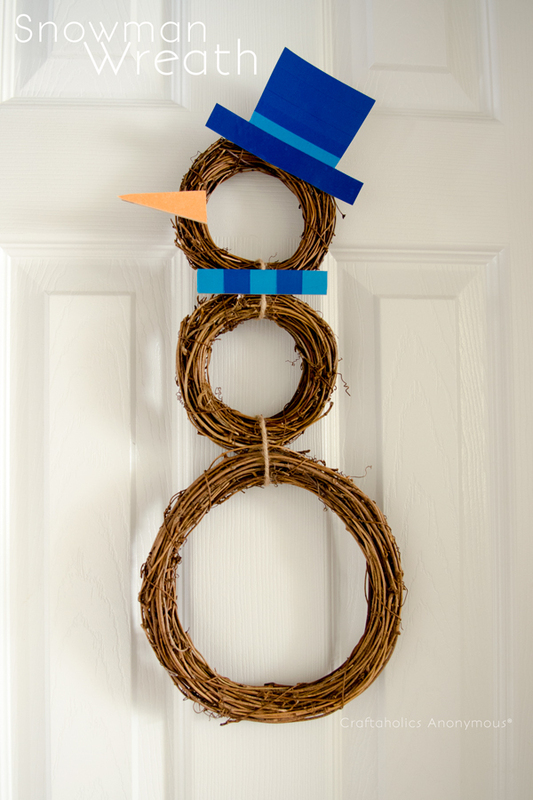 Adorable wreath put a smile on your face every time you enter your home. Enjoy the Christmas spirit. Check here. 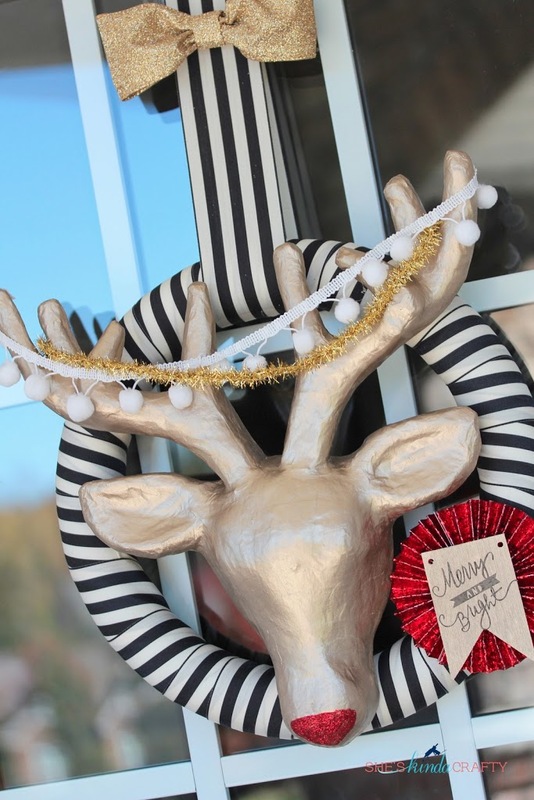 Make charming Christmas decorations. 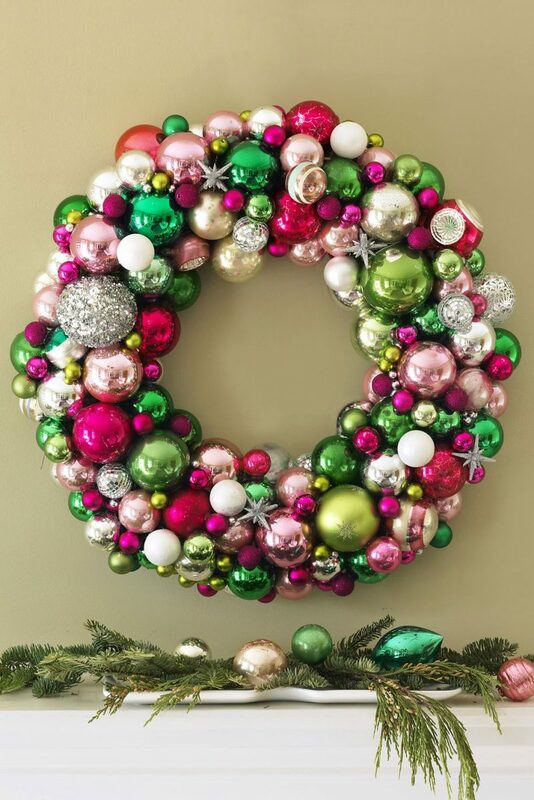 Colors and textures on this wreath are beautiful. Hang them with care and enjoy in beauty. How to make read here. If you love colorful and shiny home decorations during the holiday season, this kind of Christmas decoration is for you. Include your family members and have fun! Check here. 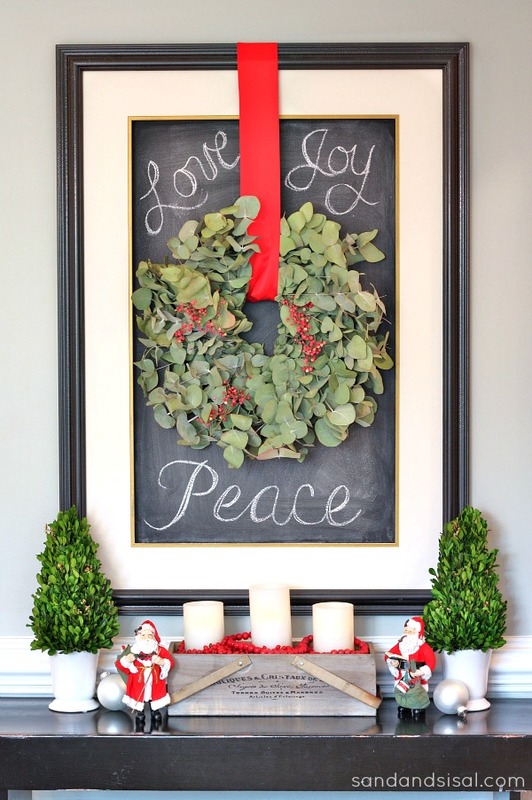 To create an easy and festive sign for a plain wall you can make decoration like this. Just wrote a few inspiring Christmas words around the chalkboard and enjoy in Christmas mood. For inspiration look here. 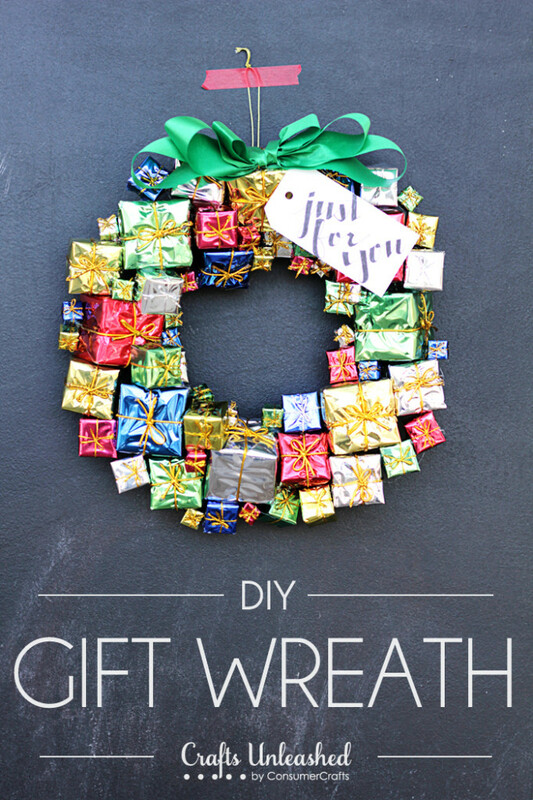 Make these eco-friendly Christmas Wreath with reusable materials you already have. How to make it look here. 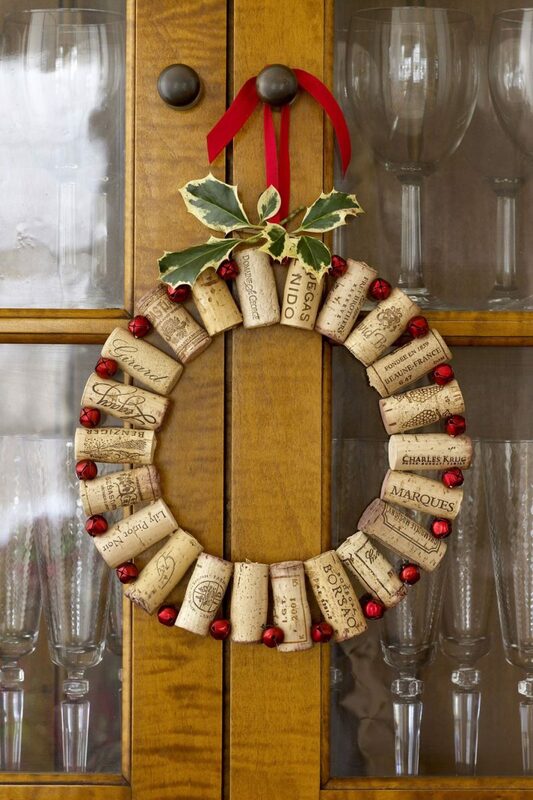 A great way to use older ornaments that may not look good. 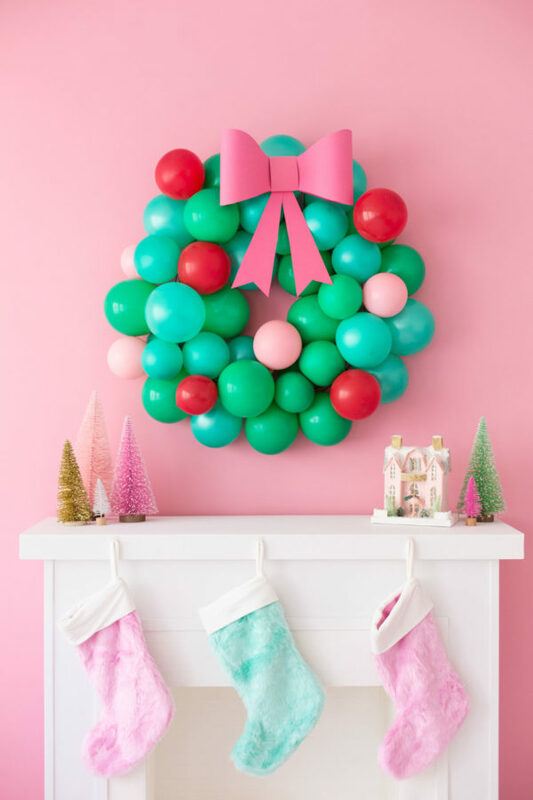 Mix and match ball and make a lovely decoration for the front door. For inspiration look here. This is a cute and easy way to use fruit and plants at the same time. Fresh winter scent in your home. How to make it check here. 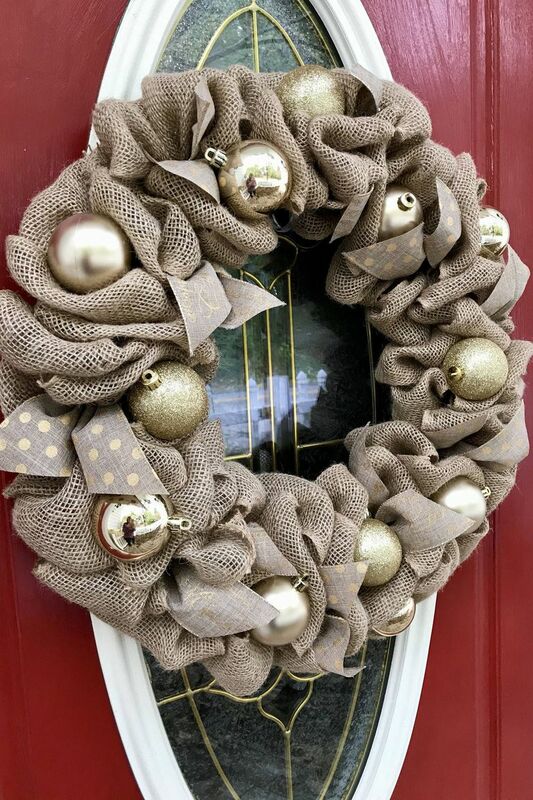 Dress up your door with cozy-chic burlap wreath. Send the right holiday message using some Christmas decoration like ball or stars. Check here. 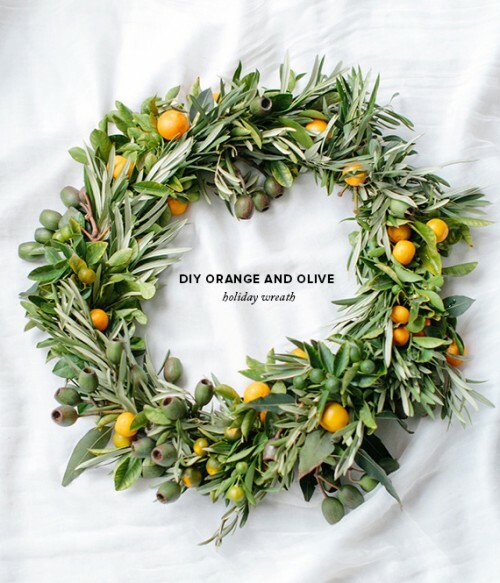 For all food fans create a culinary wreath inspired by holiday dishes. Use herbs from your garden: oregano, rosemary, lavender, and thyme. Read more here. 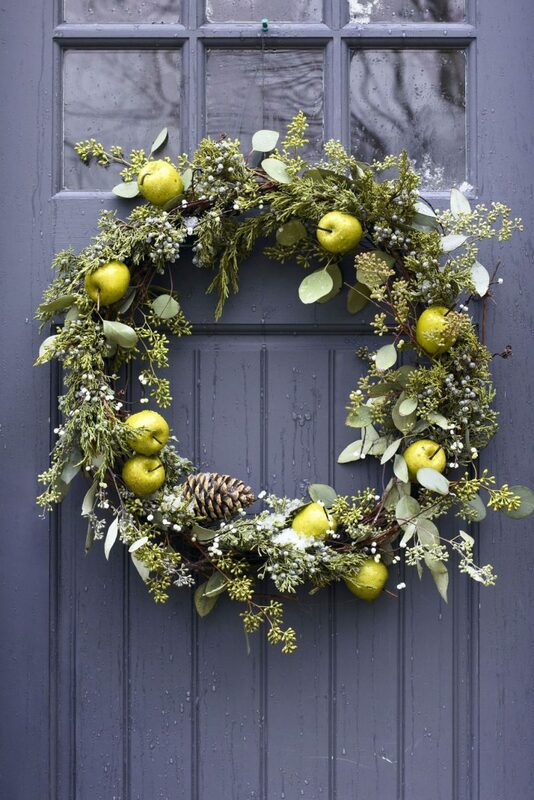 This kind of wreath is a good idea for a person who wants to replace the traditional holiday color story. 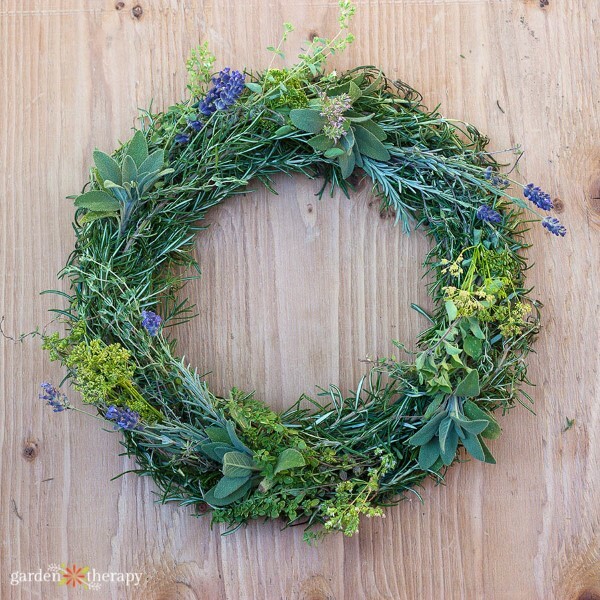 This natural wreath is something different but very sweet and simple to make. How to make it read here. 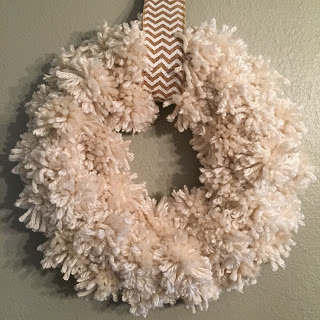 Soft pompoms will look stunning wherever you choose to hang it. Inexpensive and amazing how it fluffs out and looks so soft and poufy. Pom-pom decorations should be touchable soft at the chilly season. For great instructions look here. 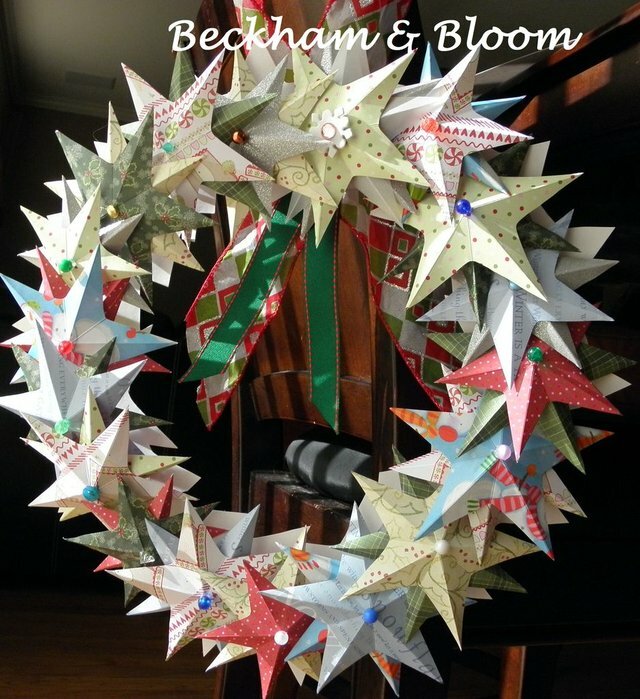 With these few steps, you can also have your homemade 3d Star Wreath. Be patient and read step by step. Materials and instruction are here. Greens will always be nice decor for some sweet season’s greetings. If you need Holiday inspiration for your home look here. After Christmas time they will be added to the girl’s bedroom. Super easy directions are here. Neutral ornaments with miniature Christmas villages in the middle of each wreath. All instructions an materials you can find here. The chief editor here at Kalina’s Choice. When you have a new baby on the way, there are so many choices to make. We recommend a small selection of some of the best baby products you can find online. Hi there, I'm Kalina Carter, owner and chief editor at Kalina’s Choice. My mission is to help every parent do fun things with their kids and offer useful and necessary practical advice. Nothing is more important than those early years for a baby, so I hope that you’ll find the solution to your day to day baby care. Welcome aboard! *Kalinaschoice.com is a participant in the Amazon Services LLC Associates Program, an affiliate advertising program designed to provide a means for sites to earn advertising fees by advertising and linking to (amazon.com, or endless.com, MYHABIT.com, SmallParts.com, or AmazonWireless.com). Important Disclaimer: All information found on Kalinaschoice.com is intended for informational and educational purposes only. The information provided on this website is not intended to be a replacement or substitute for professional medical advice. We assume no liability for inaccuracies. Always read labels and manufacturer directions before using a product. *Any prices mentioned in the article were at the time of publishing and are subject to change. Any price and availability information displayed on Amazon.com or Amazon.co.uk at the time of purchase will apply to the purchase of this product. *Copyright 2018 by Kallina’s Choice. All rights reserved.